Last week I met up with a sweet little soul, Ronan. I think his peaceful energy shows right through in these images. Enjoy the love! 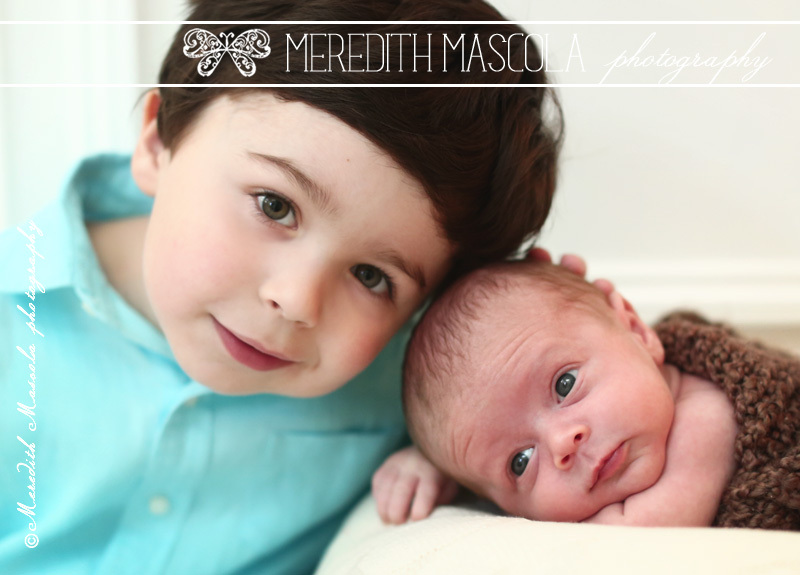 I'm loving the indoor/outdoor newborn session from this past weekend with baby Dylan and his big sis. There's nothing quite like witnessing the cuddles between such little siblings! I'm super excited to share these pictures of newborn, Thomas. He was an angel for his portraits, and his big sister was thrilled to show him off. Enjoy! Last weekend I met up with 1 month old, Charlie and his family for his very first portrait session. He was an angel throughout the shoot, and we had a great time catching up. I love how we captured the season he was born, while also documenting his tiny size. Enjoy! Ive been having so much fun this year, shooting so many beautiful newborns. Yesterday, I was with 10 day old, Jack. He had such a sweet disposition. Love these! This weekend I met up with an adorable newborn baby, Jack. 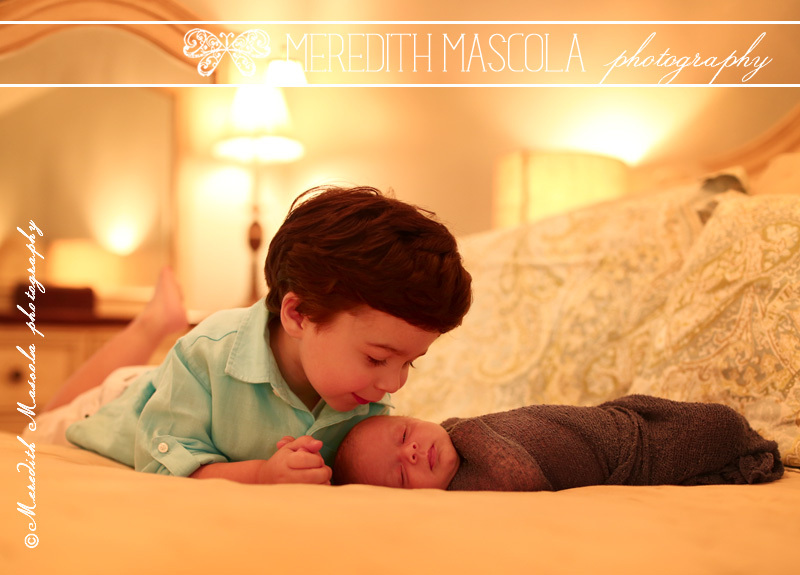 We had an adorable shoot, complete with big sister, Zoe and lots of cuddles and kisses. Enjoy! Happy New Year to all of you! 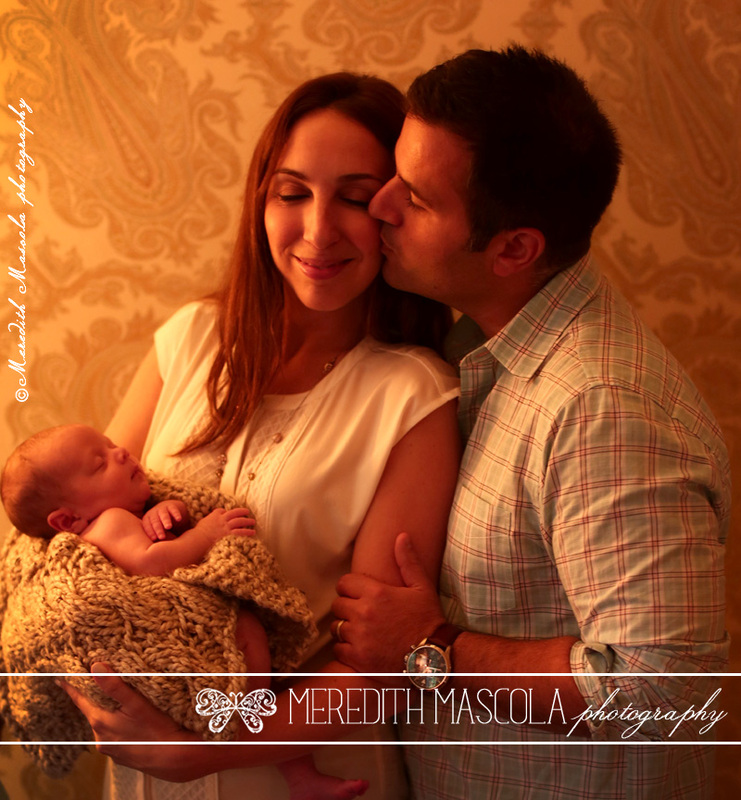 I think I kicked the NEW year off right by shooting a beautiful newborn baby girl. Juliet was an angel to work with and I'm in love with the results. Enjoy! That moment you waited 9 months for. To hold your baby in your arms and hear the little noises they make. Yup. Today was a great shoot with this little lady. I think you'll agree! 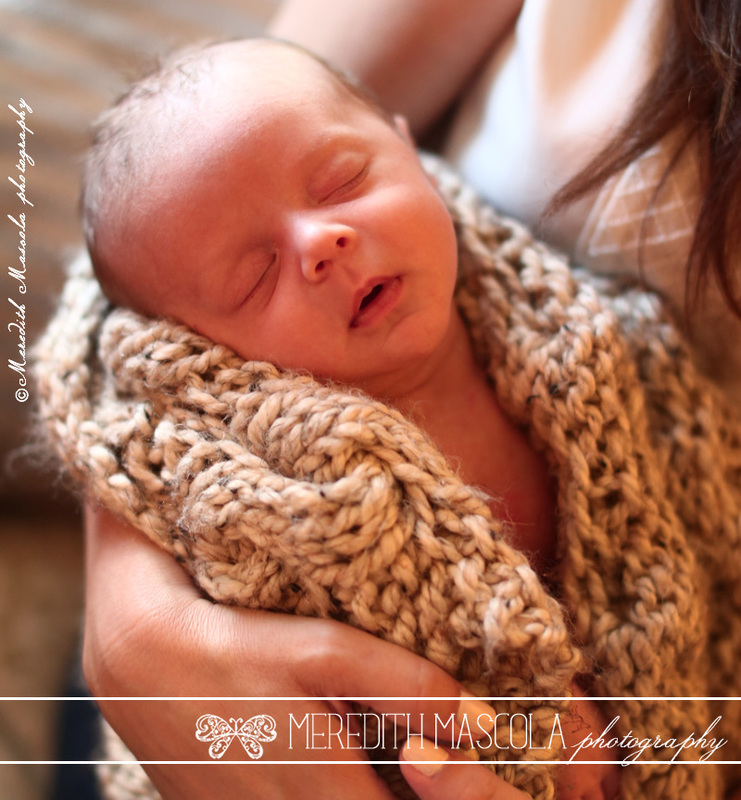 This morning I photographed a gorgeous little angel baby girl, Ryan. She was a breeze to work with, even though she was up for the majority of her shoot! Here's a sneak peak at some of my favorites….. Yesterday I met up with Mason for his very first portrait session. It was great seeing his family again...I shot his parents wedding a few years back, and then his sister Sophia's newborn shoot. Love catching up and documenting these precious milestones. This weekend I photographed Sophia, the newest member of her family. Watching the interaction between the siblings was beautiful and I believe we captured the spirit of the day. Hope you enjoy!